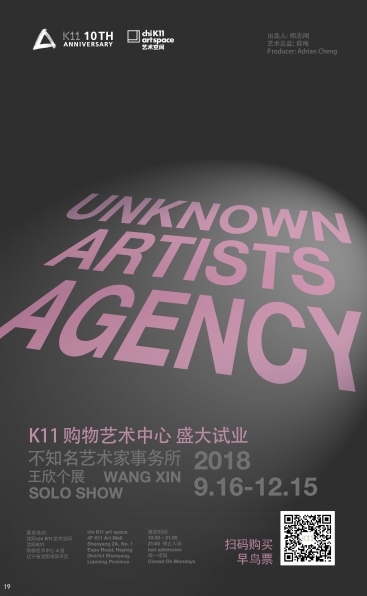 Wang Xin’s latest solo exhibition 'Unknown Artists Agency' in Shenyang chi K11 art space, from September 16 to December 15, 2018. 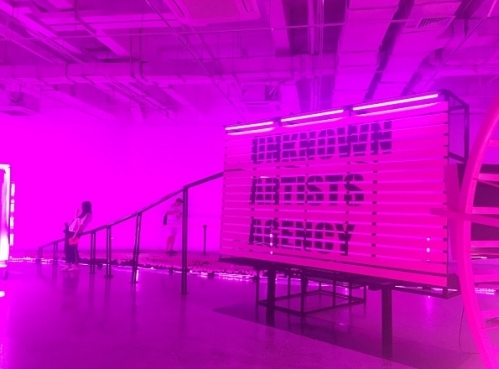 The exhibitionfeatures 12 recent immersive interactive art installations. 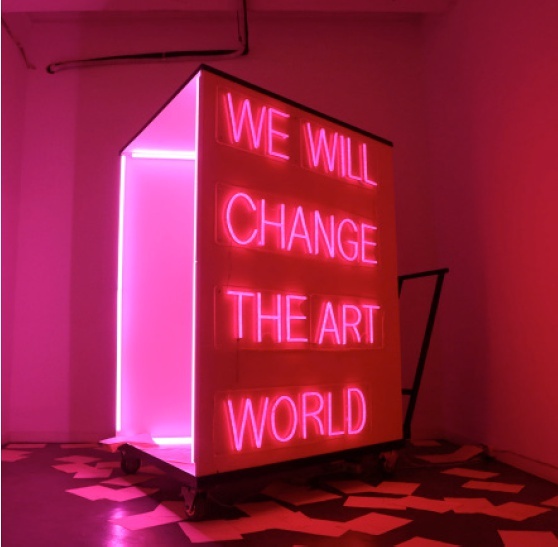 These works are independent as well as interlocking parts of an organic structure, forming an interesting model of the contemporary art ecosystem. 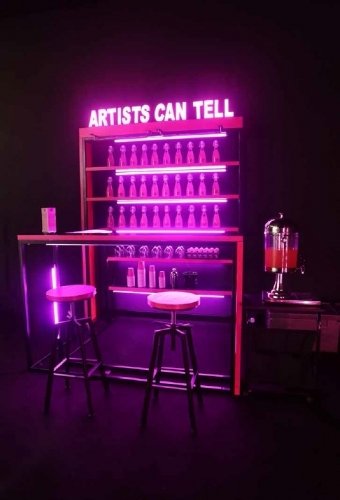 Visitors are invited to explore the reciprocal relationships between individual artists, artistic practices and the public.